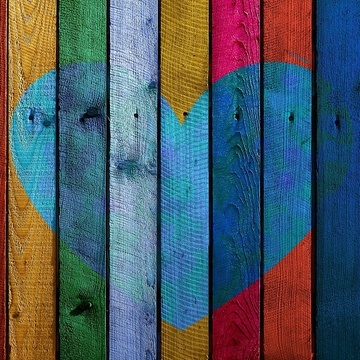 What child (or adult for that matter) doesn't love ice cream, popsicles, slushies, or freezies on a hot summers day? 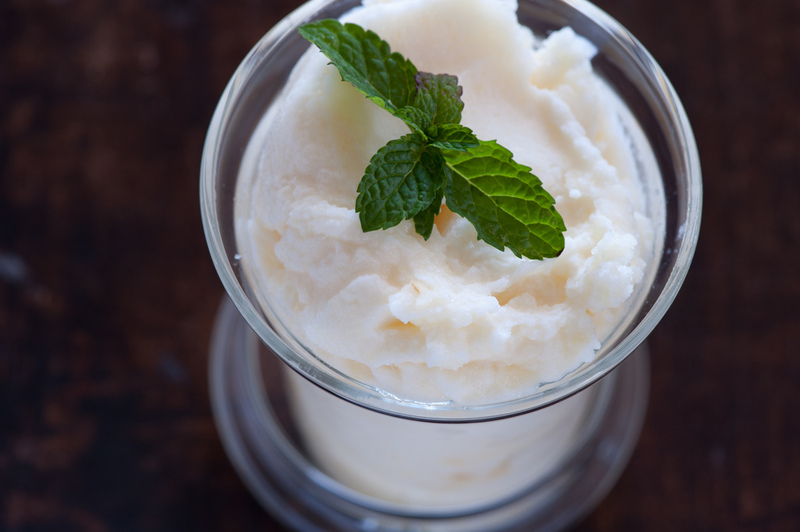 If you're looking for ways to keep your kids happy and allow them to indulge in some icy cold treats, we think you'll love these 5 recipes that are healthier alternatives and simple to make. Using as much real fruit as possible to get summery flavours keeps it sweet without having to add much sweetener, and a perfect way to sneak those nutrient-packed fruits into your child's diet. Super healthy, super easy, and still tastes absolutely amazing. This is a great way to trick the kids into thinking they're getting dessert when really they're getting one of their five-a-day servings of fruit! Scoop into 4 bowls, and top with your favourite toppings! 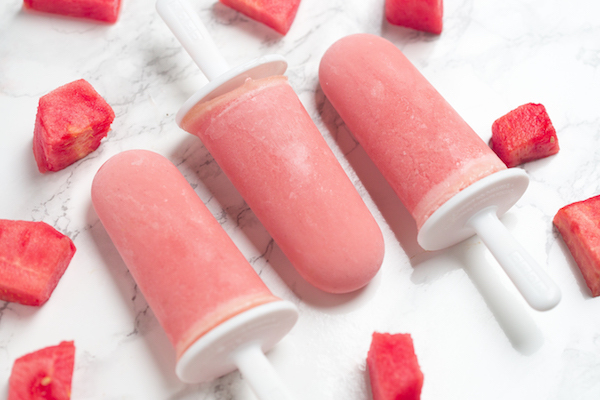 This super refreshing popsicle recipe is also super satisfying! One of my favourites! As a personal chocolate lover, these are great not only for my kids but for me too! 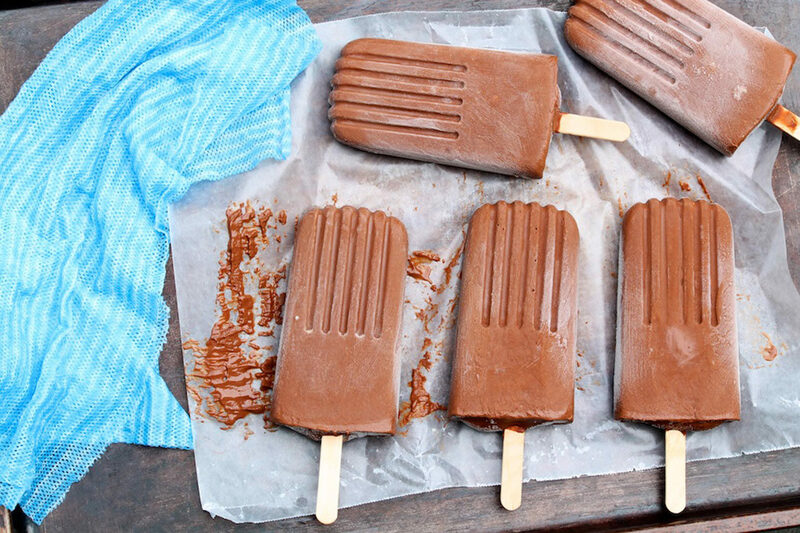 It's a perfect treat on a hot day while getting your dose of chocolate in a (slightly) healthier way. 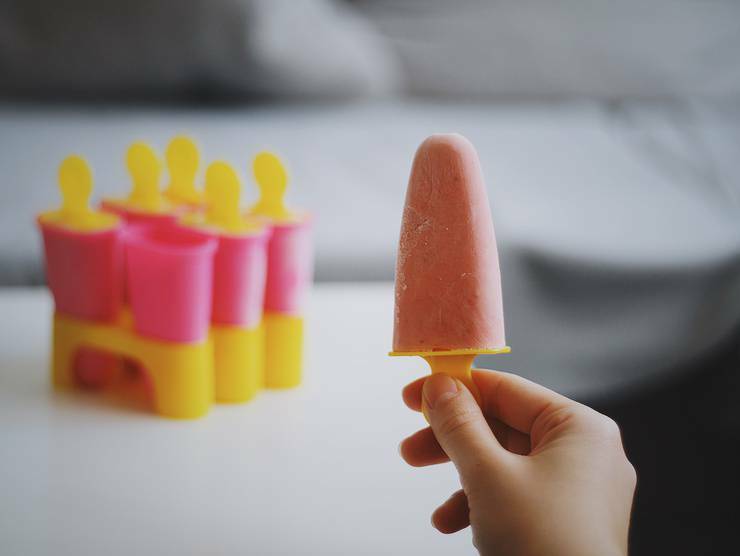 The easiest frozen treat you'll find. 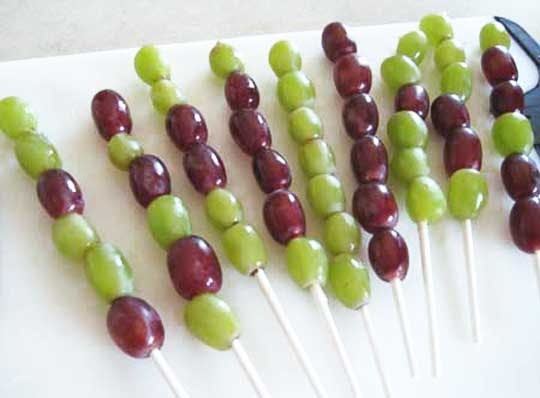 As simple as it sounds, it's surprising how tasty grapes become once frozen and truly feel like a treat! 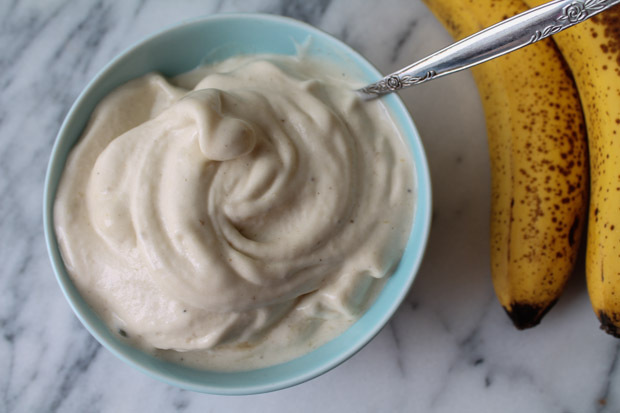 One of the most summer-y flavours is pineapple, and this easy recipe will not disappoint! You don't need an ice cream maker to make this one.